Let us consider several figures. In 2015, the import volume grew by 60% to 541.7 mln litres. And the revenues of the importers grew by 41% to $575 mln. 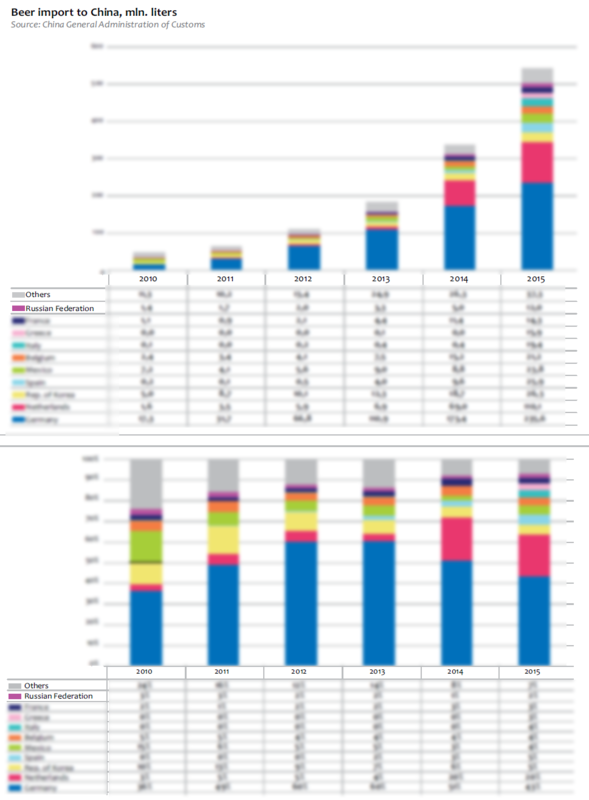 Judging by the deliveries’ volume, the import market share by volume increased by 0.5 p.p. to 1.1%. 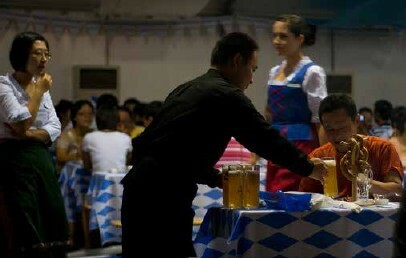 As a rule, the import beer is attributed to the super premium segment (beer for more than 30 yuan for a liter) and form the biggest part of it. The estimated market volume of the import beer by value can be approximately appraised at 18 bln yuan or $2.9 bln. In the recent years, the growth rates of the deliveries have remained high, though with a downturn trend. For the period from January to June 2016, China imported 310.53 million litres of beer. This year the growth in the first 6 month was 40% versus 63% of last year. By the end of 2016, the share of import market can increase by 0.5 p.p. to 1.6% by volume. It can reach 3% by 2020 basing on the current trends. 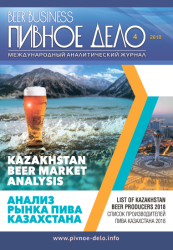 Here we should keep in mind that nearly a half of import consists of brands by foreign companies whose managements are not likely to start brewing beer in China. And even transnational companies are hardly ready to switch for full-scale local licensed production in the coming years. The major trade partner is still Germany which in 2015 expanded its beer deliveries by ...% to ... mln. l. However, as the beer import is growing in general ever faster and becoming more and more multinational, the weight of Germany is decreasing the third year in a row (...% in 2013 and ...% in 2015). Note, that for Germany itself, China is becoming one of the key export directions. As early as 6 years ago its share in the export structure of German brewers’ deliveries amounted to ...% and today it is already ...%. And this despite rather high for the Chinese price for German beer due to high logistics cost, special request to markings. Its average consumer price amounts to nearly $... a liter and from other EU countries it was $... in 2015. The German origin of beer of its own outlines its quality and status, so in big cities the range of the proposed German sorts is rather wide, both by taste and price. The list of main German beer suppliers to China includes companies, that are traditionally focused on export. 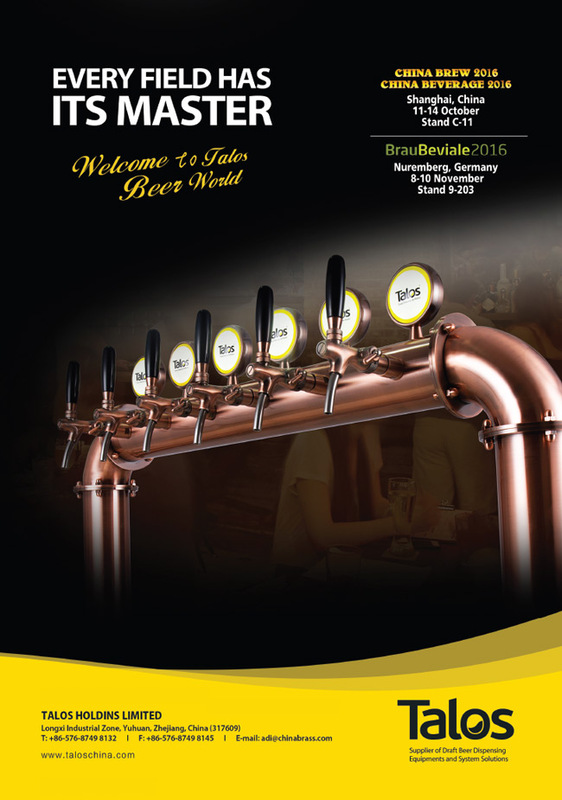 The biggest among them is certainly Paulaner Brauerei and the positions of Brauerei Kaiserdom are also strong in China thank to a good distribution and comparatively low price. 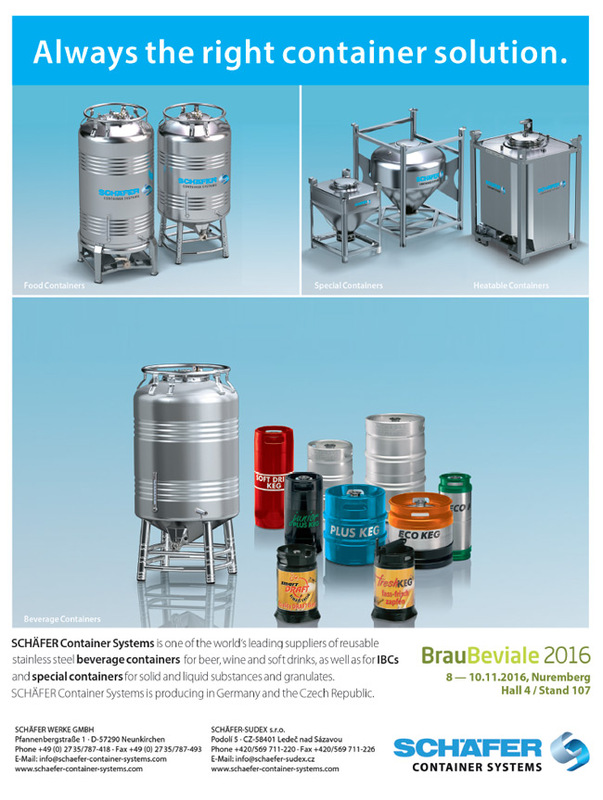 Besides, using the national sales system AB InBev successfully promotes its major German brand, namely Lowenbrau. 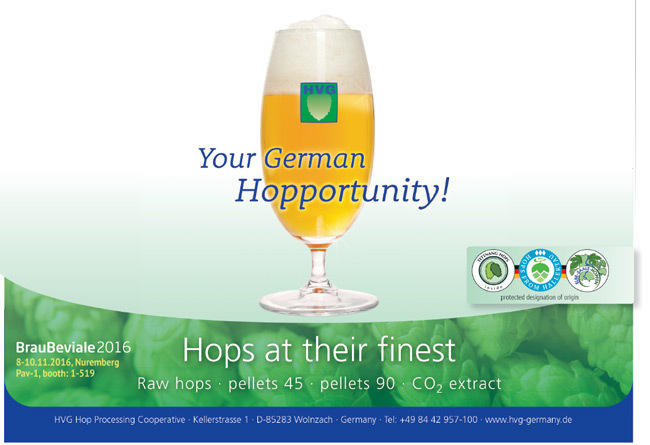 Along with Franziskaner, Oettinger, Kostritzer and other well known in Germany and the world brands, we can also find localized brands in special packages or even cheap import trademarks produced specially for China. Other countries if we consider them together have sharply increased the import to China. A big contribution is made by global brewing companies. For instance, AB InBev Chinese portfolio includes Hoegaarden and Mexican Corona. 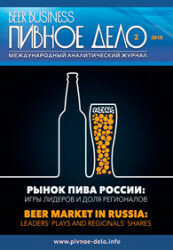 Sales of inexpensive beer by Russian Baltika and South Korean brewing companies are growing. 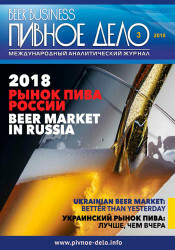 At the same time, a lot of trading companies from the EU, that resell beer and support the positive competition, are gaining ever more significance. As we have already written above, several years ago the main sales channel was night clubs and expensive restaurants. 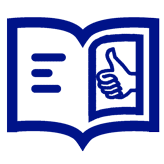 However, the segment growth is to a large extent conditioned by retail formats. This in the first place hyper – and supermarkets, plus E-commerce contribution. The sales of import beer in kegs are gaining momentum. Consumers saw imported beer in the best shelf spaces in many big supermarkets. Profits from selling imported beer are 5 times higher than from Chinese sorts which created a great problem for the local brewers. At supermarkets one can find dozens of expensive, well-known import brands. The price for a 0.3 l beer can vary from ... to ... yuan and a half-a-litre bottle usually costs ...-... yuan. For example, in Beijing Century Lianhua Supermarket located beyond East Third Ring Road, the price for German beer Kostritzer is ... yuan for 500 ml and Belgian Hoegaarden costs ... yuan for 300 ml. Import beer is as a rule ...%, more expensive than Chinese premium and in some cases twice the price of a 300 ml can. For example, the same volume of Tsingdao costs ... yuan. Besides, one can find barrels of 5 l on the shelves.